We have developed the Blue Line / Saver mattress on the platform of our All In One success a vacuum mattress which is a combined stretcher and vacuum mattress. 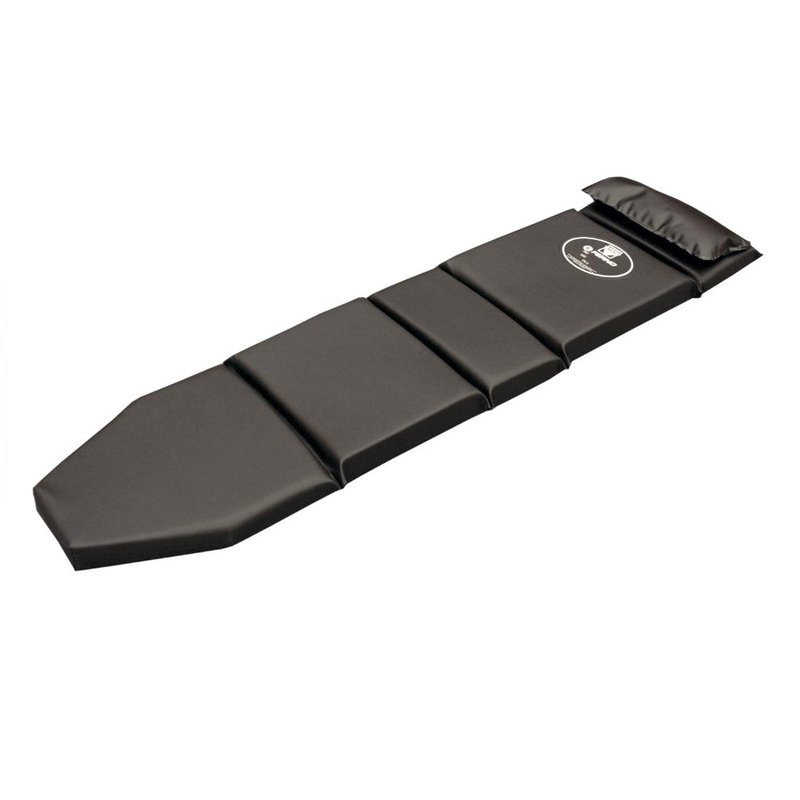 To save storage space the mattress can lie on the stretcher at all times, acting as a stretcher mattress. 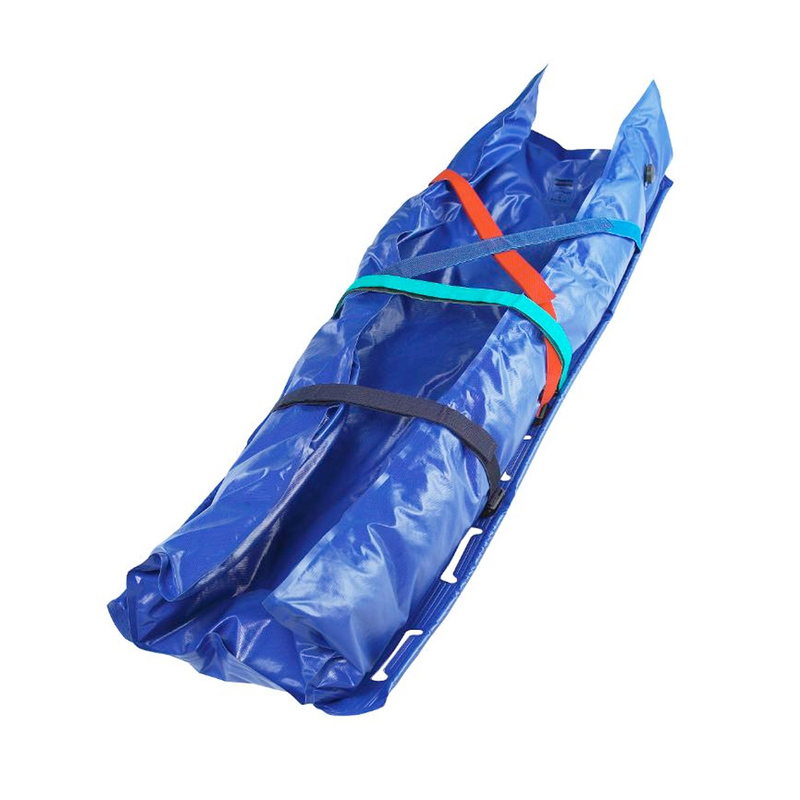 When vacuum immobilisation is needed, the vacuum mattress is integrated in the stretcher mattress and is ready for use immediately. 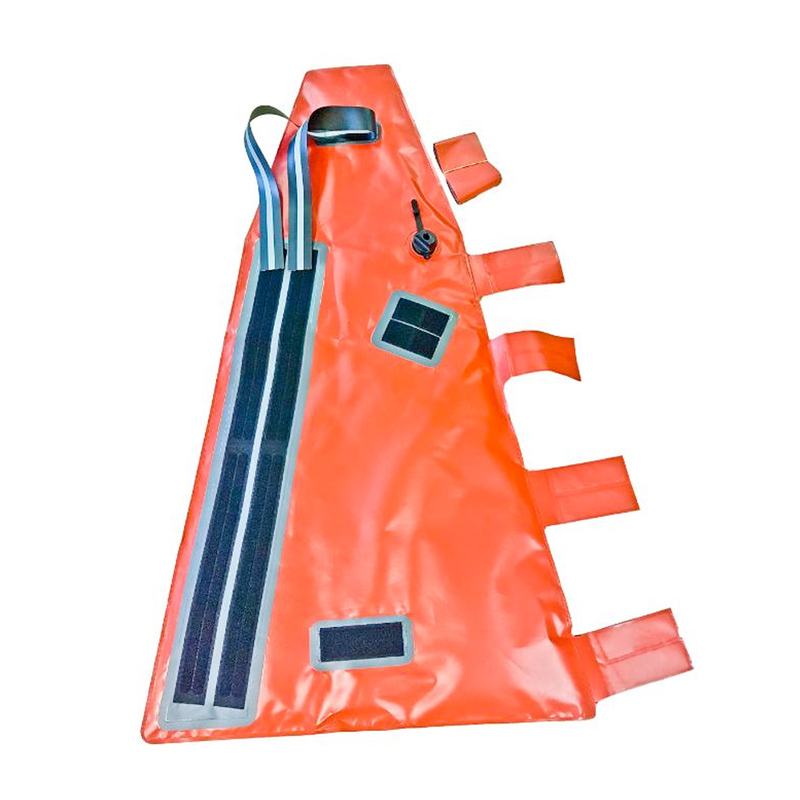 Of course, the vacuum mattress can also be used as stand-alone ordinary vacuum mattress stored in the ambulance and covered by our bag including vacuum pump and repair kit. Blue Line / SAVER is of simple inner chamber construction and do not have same control over the granulates and need extra preparation for good immobilisation before use. 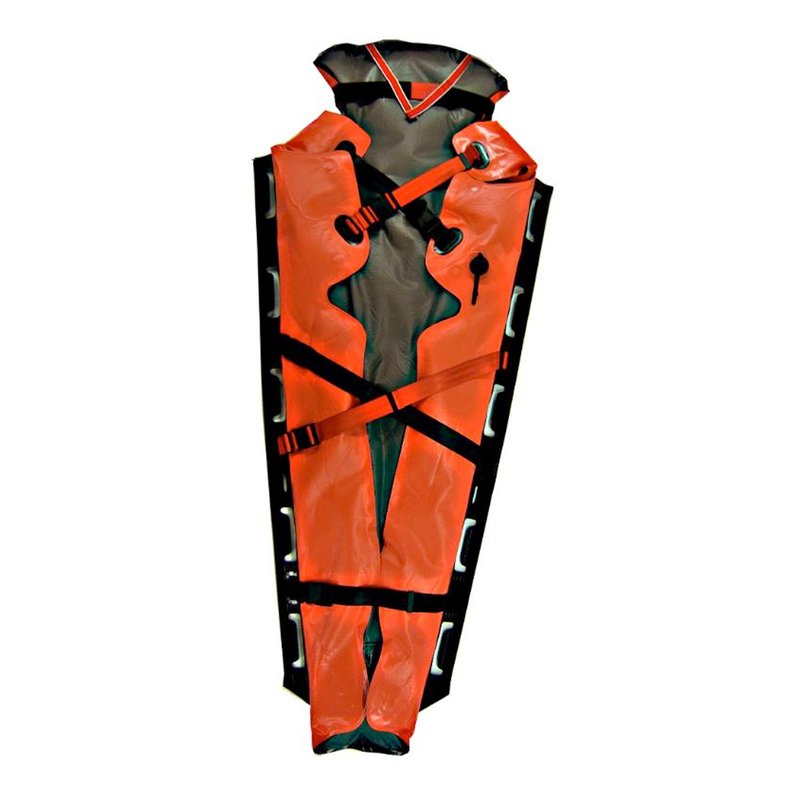 The Saver is of high quality long-life model. Vacuum mattress granulate-filled mattress without innerbag but with the possibility to refill the granules through the valve. Valve with special designed hole, ensuring almost all suction devices fit directly into the valve, no adapters are needed. Made from plastic makes it ideal for X-ray.